What an Awesome Summer in Ontario! 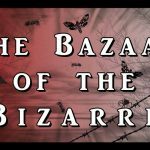 We became a member of the Pagan Business Network. It’s a great resource for us to reach more of you! We’ve survived KG despite the heat and crazy rain. Kaleidoscope Gathering is an all ages, all paths, all pagan, and all awesome event! Definitely planning to come back next year. Thanks Auz and MaryAnne! We’ve got a great new vendor in Pembroke, Ontario! They were our neighbors! Regina and Lisa both ROCK my world! They are carrying a wide variety of all my products. Be sure to go over and sample everything! See you soon, Ladies! We forgot that we’ve got some swag shirts for sale over at Redbubble. How could we forget that?? 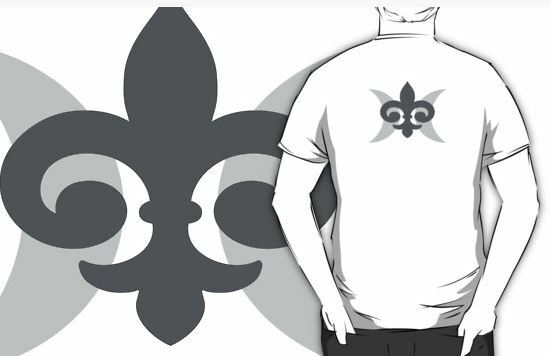 Show your Beaux Magique pride! All funds go to helping us bring you more Magique! And somehow, beyond understanding we forgot that we were in Durham Region Pagan Pride! Holy cow! It was an unexpected surprise for sure. Thanks to all who came out and supported us vendors and the community! 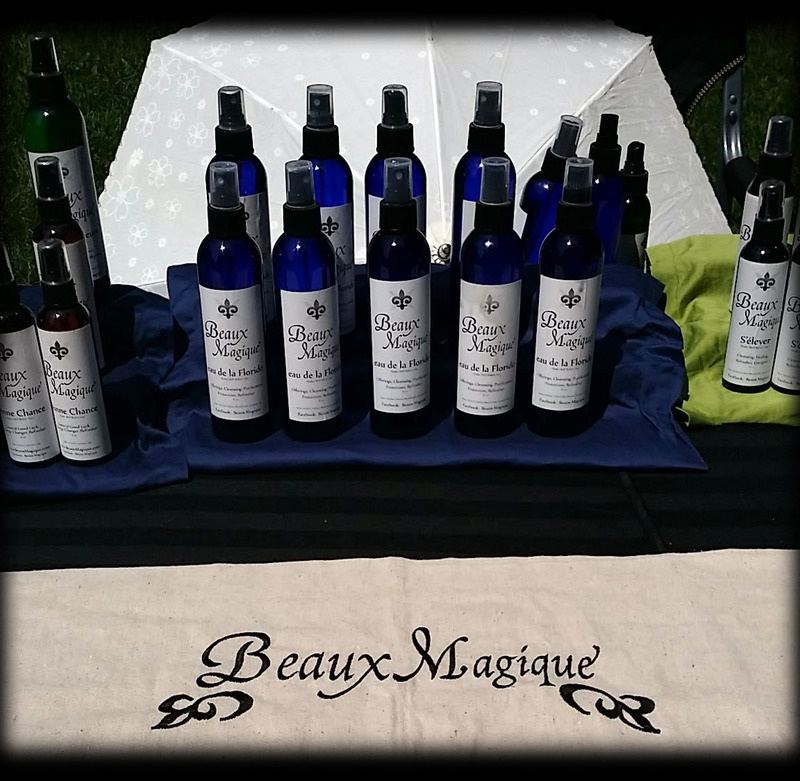 Be sure to sign up for the Beaux Magique spam free newsletter, find us on Facebook, Google Plus, Pinterest or follow us on Twitter! You can even shop online with us on Etsy for short run and sale items or the full catalog at The Raven’s Rune!